A month with the KEY2 made me love a physical keyboard! Prior to using the KEY2 I had never had a BlackBerry. In my experience BlackBerry users were primarily enterprise focused, using it because of its focus on privacy and security—in other words, boring stuff (sorry, Dad). So when PCWorld got a review unit in I decided to use it like any other Android phone for a month to see if having a physical keyboard was a viable option in a world dominated by on-screen keyboards. And to tell you the truth, I'm having a hard time going back! This keyboard has me hooked. If you are reading this review hoping to see how enterprise minded features hold up in this phone, then you are in the wrong place. 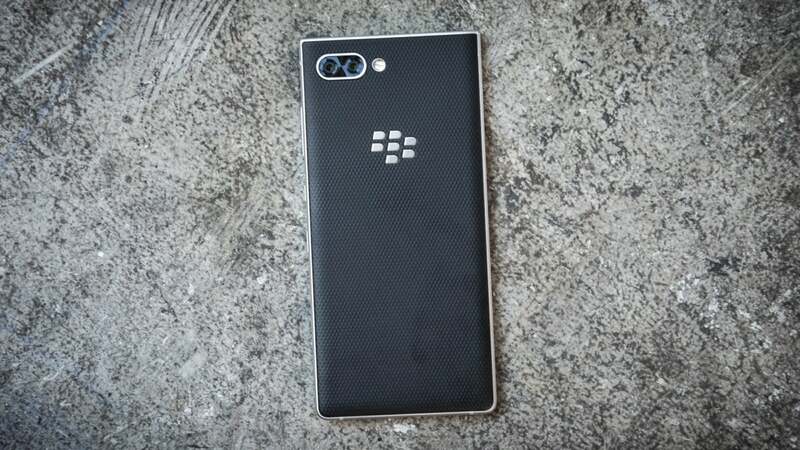 For that kind of talk head over to our sister site Computerworld for a more traditional review of a BlackBerry experience. Instead, I’ll give you my very quick take on the pre-installed features like BBM and the Hub: I turned it all off. I’ve long heard about people’s affinity for using BlackBerry Messenger (BBM) back in the day, but coming to a BlackBerry phone in 2018 with no other friends to connect with gave me no use for it. I’m not using the KEY2 because of the apps. As for the Hub, BlackBerry’s app that consolidates messages from various services in one place, I found it just as useless. You see, in order to take full advantage of the Hub you need to use BlackBerry’s apps. While I didn’t have any particular problems with those apps after using each for a couple of days, I just didn’t have enough incentive to use them over my standard Android apps like Gmail that I’ve used for years. 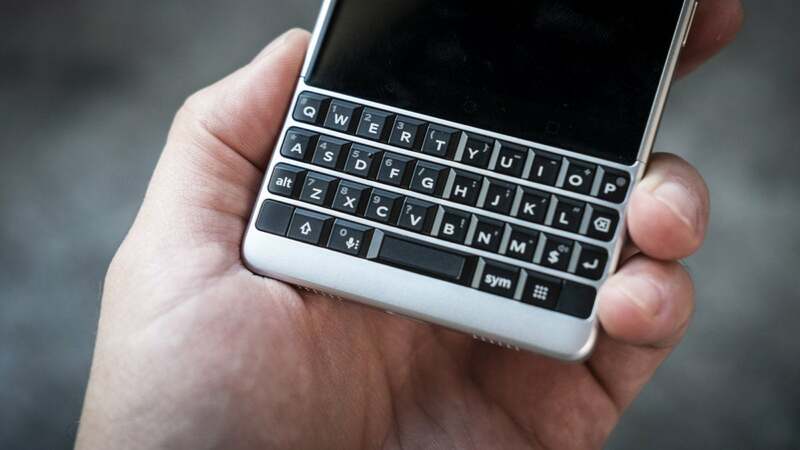 So rather than belabor the point about how I’m not interested in the security and privacy features, I think it’s obvious that I’m not here for all the things that make a BlackBerry phone a BlackBerry phone other than the keyboard, so let’s just get to that. I am digging the build design though. Not a fan of all glass phones. 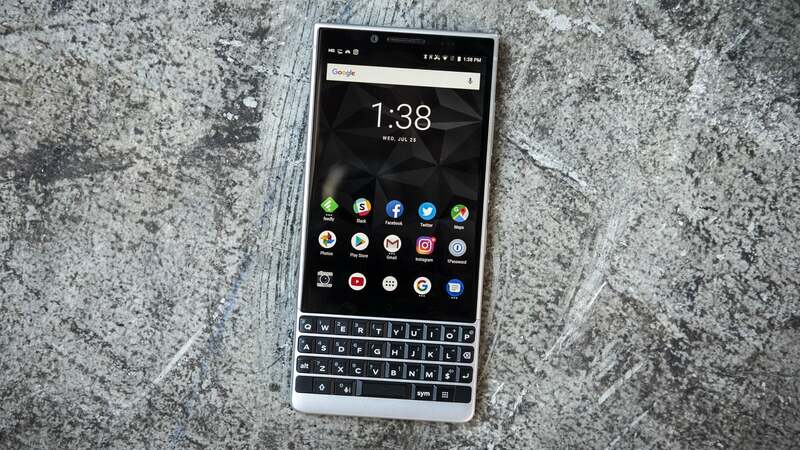 The real question I had was this: Does the KEY2 hold up as just another Android phone? And on top of that, does the physical keyboard have its place in the new world of on-screen options? Unexpectedly, the answer to both of those questions is a resounding Yes! Over the past couple of years I’ve switched my daily driver more than a dozen times as I test out the cameras on the newest smartphone releases. Because of this I’ve become pretty picky when it comes to what I want in a phone. As a result, I didn’t expect much from the KEY2. But it was refreshing to find out that using it day in and day out for almost a month didn’t have me pulling out my hair. The screen is smaller than I like, but it’s still big enough to game on! Specs-wise, the mid-range Snapdragon 660 CPU and 6GB of RAM kept up with me—and believe me, I tend to push my phones harder than most other people I know. In a typical day’s train ride home from work I’m listening to podcasts through Bluetooth headphones, getting in a quick gaming session (The Battle of Polytopia is awesome! ), pulling in photos from my Fujifilm XT10 to post to social media, and keeping up with all the tech news on Feedly. Apart from the limitations of the screen--more on that in a minute--the KEY2 did not struggle to adapt to my lifestyle. As for battery life, the 3500mAh power pack handled itself like a champ, sometimes sitting just below 50 percent when I went to plug it in before bed. One of my biggest pet peeves with smartphones is having to worry about whether I can get through the whole day without plugging in, so I’m happy to report you can leave your battery anxiety behind. All the side buttons (including the reprogrammable one) are just as satisfying to press as the keyboard. So let’s get to the biggest question of all: Do physical keyboards have their place in 2018 smartphones? In short, the answer is hell yes! My go to method of text entry on Android phones is swiping with Swiftkey. I’m at my fastest while swiping, and it allows me to do it with just one hand--a must for standing on long train rides. While the keyboard on the KEY2 does offer the option of swiping via its capacitive keys, I forced myself to use it the way it’s intended. After a couple days' learning curve I was in love! As a mechanical keyboard user I loved the satisfaction of knowing when I hit the keys. If I missed a key press or hit the wrong one it was on me--not the software. For the first time on a smartphone I felt in charge of my own input destiny! All the keys you could ask for. Am I faster with the physical keyboard? Definitely not. Do I have to use two hands to use it? Most of the time. Are the keys too small for my large hands? Maybe a little bit. But even with those small quirks it felt more exciting to use my phone than ever. Using the physical keyboard forced me to think about what I was typing in a way that blasting through words with a swipe never has. On top of that, the new programmable Speed Key allows me to zoom between the most used parts of my smartphone quickly and efficiently without even touching the screen! Holding down the Speed Key and tapping B takes me straight to the text coversation with my wife so I can tell her how cute our cat is being right now. I then hit Speed + C to open the (mediocre) camera so I can take a shot of her. I finish by taping Speed + I which takes me straight to Instagram where I post said photo. It’s substantial smartphone navigation like I’ve never experienced. 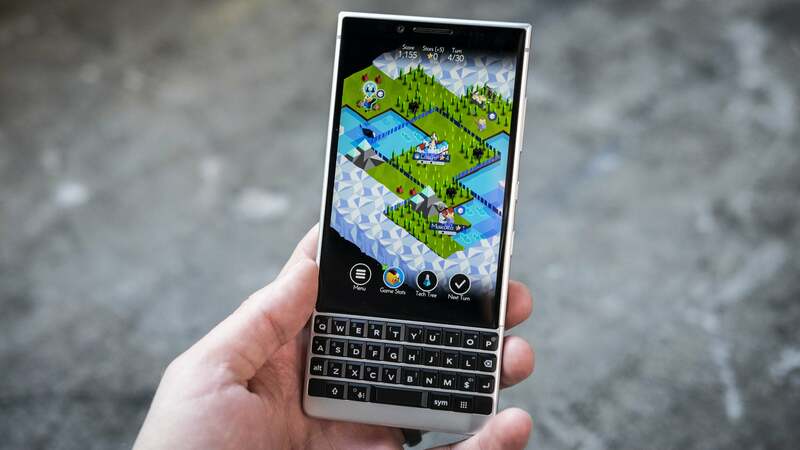 After using the KEY2’s keyboard for almost a month and having fun converstations with friends and inquisitive strangers I don’t feel alone in believing that physical keyboards on smartphones have their place in today’s market. The KEY2’s design isn’t a head-turner, but the physical keyboard will start up plenty of conversations. So what would stop me from using the KEY2 as my daily driver going forward? Unfortunately it’s the small size of the screen. I love huge phones--the bigger the better. When I turned the scaling down to its smallest setting and still couldn’t see a full-sized vertical image on Instagram, my heart sank a bit. 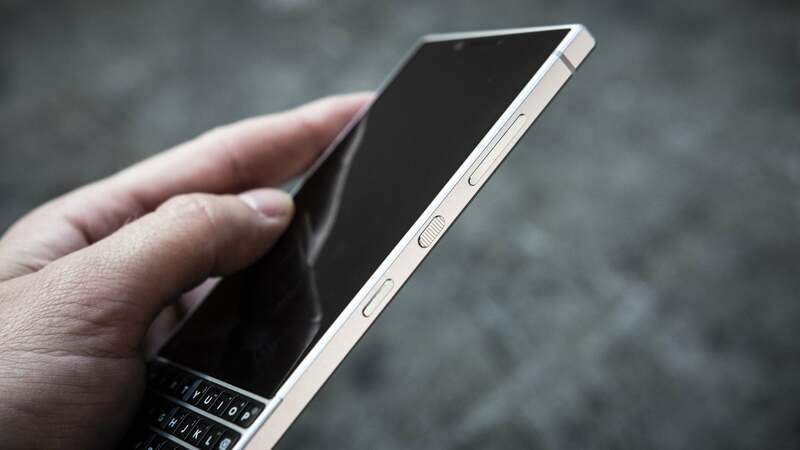 I fully understand the trade-off BlackBerry had to make in order to keep the KEY2 pocketable for most people, but there are some damn large bezels on this phone. 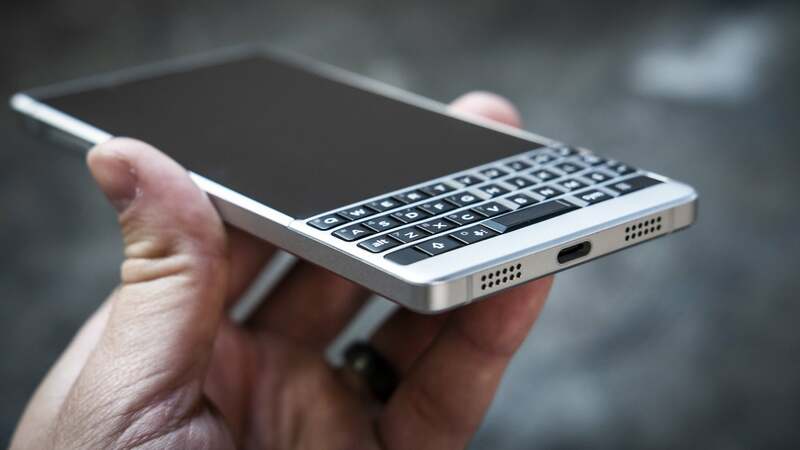 Even eating into that wasted space would make a huge difference if BlackBerry weren’t willing to make a larger version. 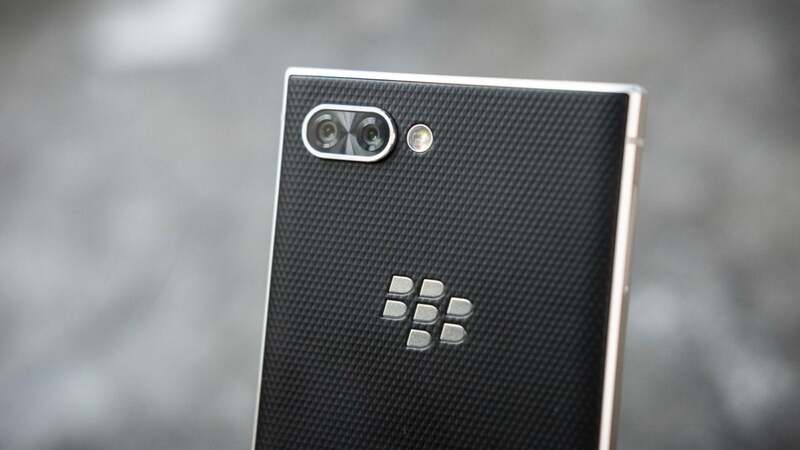 If BlackBerry reduced the bezels and increased the overall size for the eventual KEY3, it would still be easily pocketable. 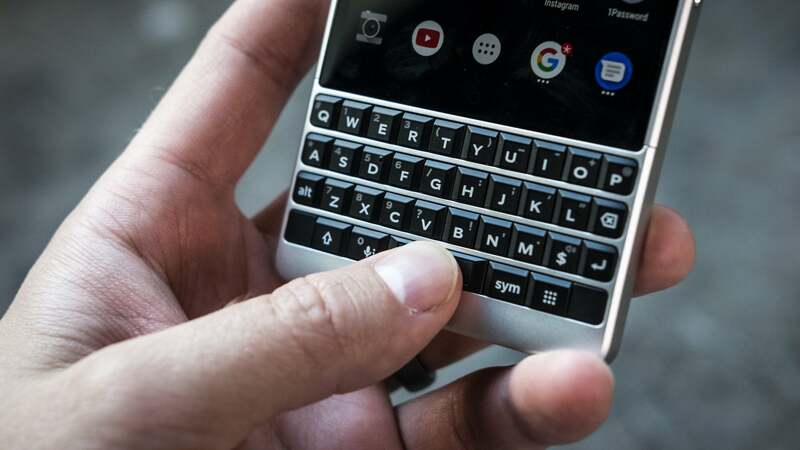 The BlackBerry KEY2 is a viable option for those looking for a physical keyboard on a smartphone.